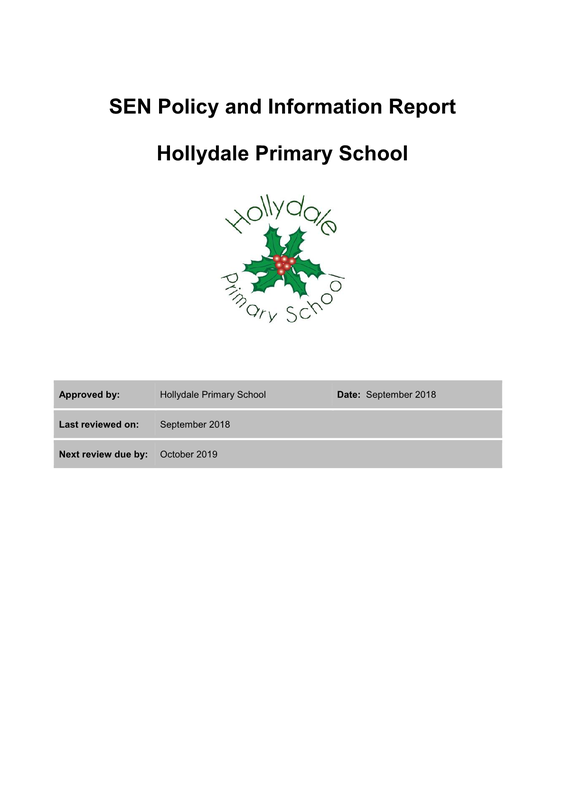 Hollydale is a fully inclusive school. We take pupils from a range of abilities and with a range of needs. We treat each child as an individual and ensure that we support them to meet their full potential and be able to access all the opportunities we provide. When children have special educational needs we make every effort to give extra help in the usual classroom setting. This may mean that some children are given similar work to the rest of the class, but at a different level of difficulty. We keep detailed records on these children and note whether our efforts are meeting with success. 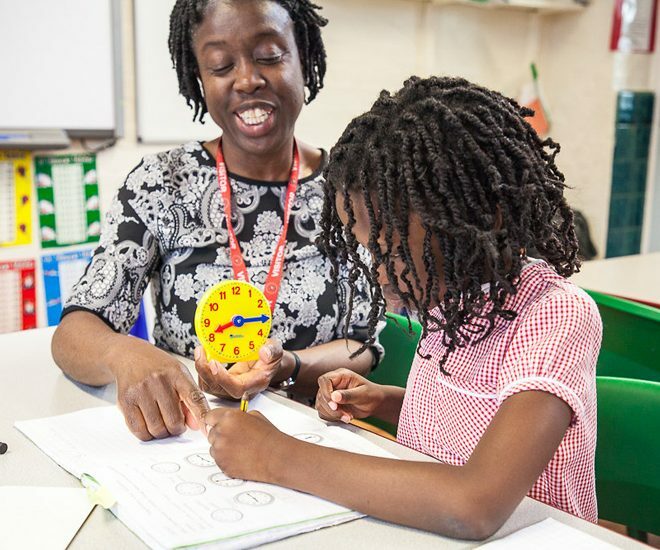 If we think the child needs more help than we can provide using the everyday school resources, the Head, Class Teacher and Special Needs Co-ordinator (Esther Sharkey Yun – esharkeyyun1.210@lgflmail.org) may meet with parents or carers to discuss extra support that can be made available. This may involve buying specific resources or exploring the possibility of involving other agencies, such as the Speech and Language Service or Educational Psychologist to assess the child’s needs and to give us advice. In a few cases, if detailed records show that despite every effort, the child is still not making the progress expected, then with the parent/carer’s agreement, a Statutory Assessment of Special Educational Needs may be applied for. The Special Needs Team at Southwark Education Department then considers all of the different kinds of help the child has had and decides whether the level of progress has been adequate or not. This may result in an Education Health Care Plan (EHCP) that sets out the kind of support needed for the child’s further progress, this may be in the form or extra resources or adult support. Below is our SEND report and our Inclusion Policy can be found on our Policies Page.